﻿ Daegwalnyeonng Wild Floaroma Pension, Pyeongchang-gun | FROM $45 - SAVE ON AGODA! "Very helpful house owner, pick up and transfer us back to th..."
Have a question for Daegwalnyeonng Wild Floaroma Pension? 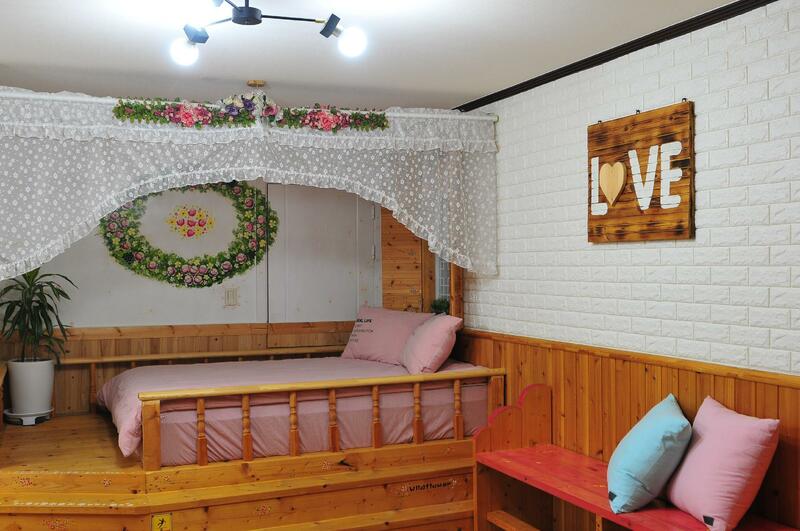 Whether you're a tourist or traveling on business, Daegwalnyeonng Wild Floaroma Pension is a great choice for accommodation when visiting Pyeongchang-gun. From here, guests can enjoy easy access to all that the lively city has to offer. With its convenient location, the hotel offers easy access to the city's must-see destinations. Take advantage of a wealth of unrivaled services and amenities at this Pyeongchang-gun hotel. While lodging at this wonderful property, guests can enjoy free Wi-Fi in all rooms, luggage storage, Wi-Fi in public areas, car park, BBQ facilities. All guest accommodations feature thoughtful amenities to ensure an unparalleled sense of comfort. Whether you're a fitness enthusiast or are just looking for a way to unwind after a hard day, you will be entertained by top-class recreational facilities such as children's playground, garden. Superb facilities and an excellent location make the Daegwalnyeonng Wild Floaroma Pension the perfect base from which to enjoy your stay in Pyeongchang-gun. 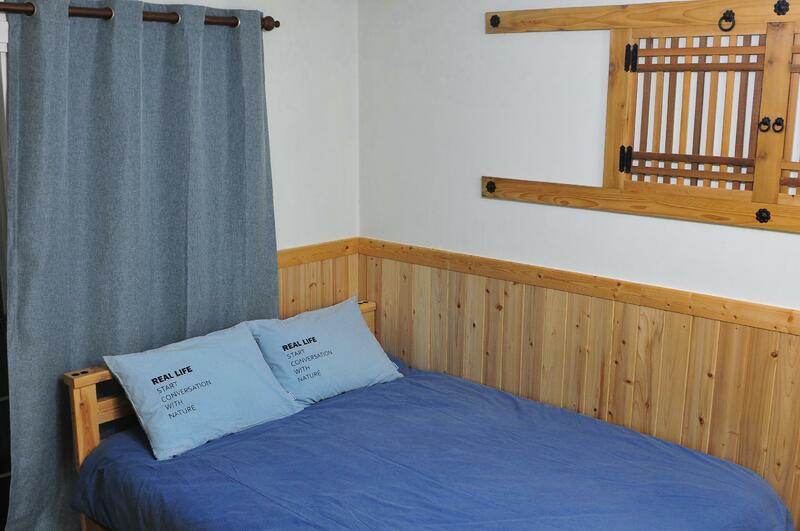 The property will assist guests with Ski equipment rentals at YongPyung skiing resort. The property offers free access for guests to try Korean traditional clothes. Extremely friendly Owners, who helped with all arrangements including ski hire, shuttle buses and lift passes. 엄청나게 깨끗합니다. 방 뿐 아니라 베란다까지 정말 깨끗하고 식기 관리상태도 최상입니다. 사진보다 훨씬 예뻐요. 방 크기도 크고 위치도 용평시내라 뭐 사먹기도 좋고, 주인분들도 왕 친절하세요. 정말 만족했어요. 이때까지 스키타러 오면 콘도에서 묵었는데 왜 그랬는지.. 앞으로는 여기 예약할거에요. 번창하세요. 내년에 왔을때도 잊지 않으려고 후기 남깁니다.